Separate front sections, dutch braid the next two inches of hair from one side to the other. Curl hair. 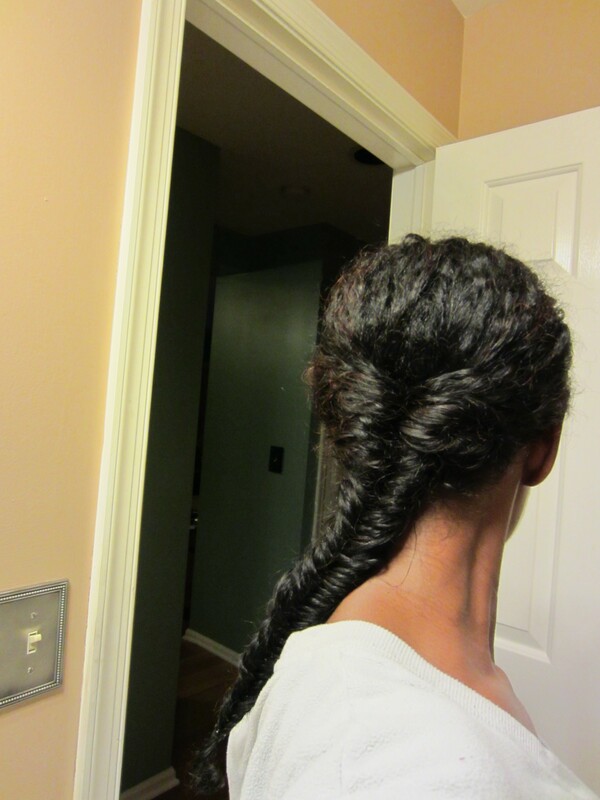 Separate hair in front of the neck; put the rest & braid into a ponytail at the nape of the neck. Maxima Fishing Line has been around a long time, and has a very solid following. And I fish braided line a lot, so I was excited to get my hands on this stuff mid-way through the summer. 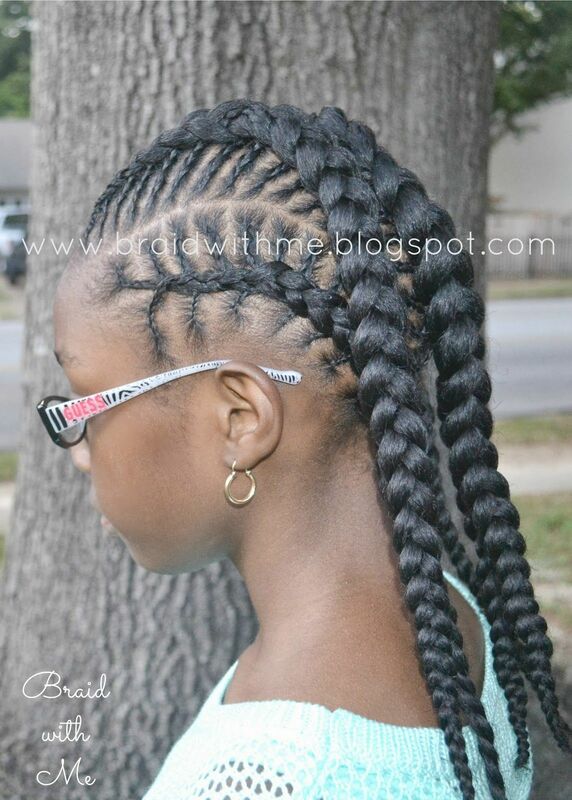 Maxima’s monofilaments are premium quality, so their push onto the braided scene intrigued me.